Caol Ila distillery has a wonderful setting on Islay and the greatest view from a stillhouse I’ve visited. Yet through modernisation the distillery itself has lost a tremendous amount of character. 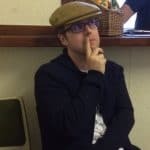 It’s like being stuck on an aircraft carrier encased in metal, industrial trimmings and a determination to produce vast quantities at all costs. Thankfully things improve greatly with the whisky itself. 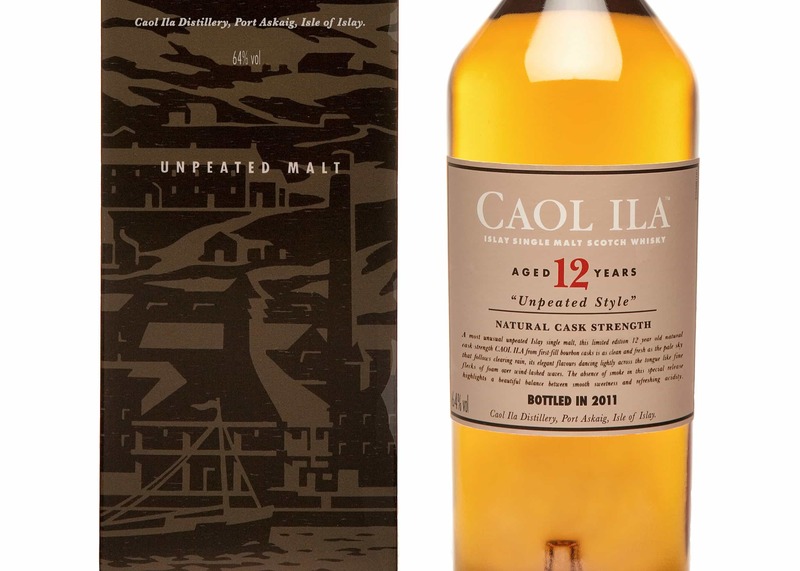 Caol Ila forms the backbone of the Diageo blends and is in great demand. The spirit is shipped off Islay promptly to be casked on the mainland. In many ways I find this disappointing but take heart in the end results. A moderate peat level means that Caol Ila is approachable and often a closet favourite of many enthusiasts. 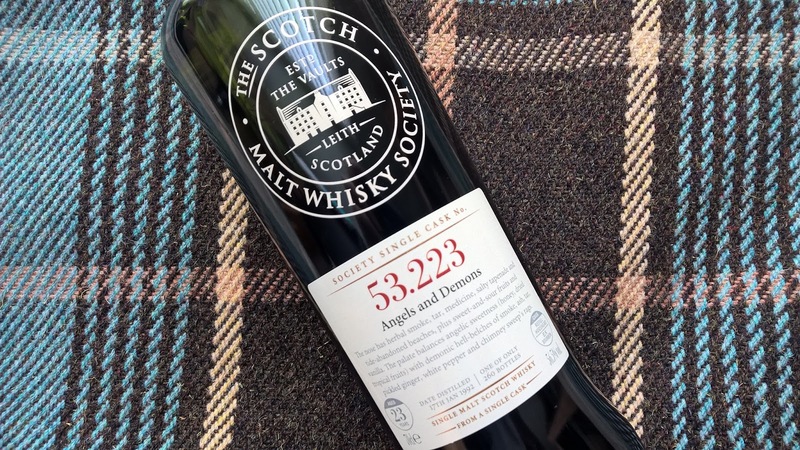 One of my most memorable drams is the Billy Stitchell 2013 release reviewed here. Unpeated is suggested but there is some influence in the mix – perhaps a deliberate expression by running the unpeated through the process without a clean inbetween? The end result is sublime and a real balance of flavours which takes me onto this Scotch Malt Whisky Society release. Nose: a lovely balance of moss, decaying foilage and embers from a dying fire. Delving deeper beyond these strong characteristics reveals a little peppermint, gammon steak and floral notes. A sprinkling of sea salt and the regular (unfortunately) smell in my kitchen of burning toast! Taste: it’d be easy to say ash sweepings, dying embers from a decaying living room fire the morning after. Lets go beyond this as there is a real sweetness evident apart from pungent peat. I’m picking up ham hock and a honey and maderia glaze; yep some white pepper and the maturation here has allowed these characteristics to develop. A great dram for an evening after a taxing week. The Scotch Malt Whisky Society pricing is also spot on. Imagination how much a Diageo 23 year old Caol Ila would set you back? The official 18 year old comes in around £80 and that’s watered down to 43%. This SMWS Caol Ila is very drinkable without water if you prefer your drams untouched and the added bonus is the price. Whisky is about experiences and sometimes you’re enjoying a bottle too much to actually write about previously. The standard Caol Ila dram is a perfect example of..